The Bank of Nova Scotia hiked its dividend as it reported its first-quarter profit slipped to $2.25 billion from $2.34 billion a year earlier. Canada's third-largest bank raised its quarterly payment to common shareholders by two cents to 87 cents per share. The Toronto-based lender's earnings for the three-month period ended Jan. 31 amounted to $1.71 per diluted share, compared with $1.86 a year ago. On an adjusted basis, the bank reported first-quarter net income of $1.75 per diluted share, down from $1.87 per diluted share a year ago. That was below the adjusted earnings of $1.82 per share expected by analysts, according to Thomson Reuters Eikon. 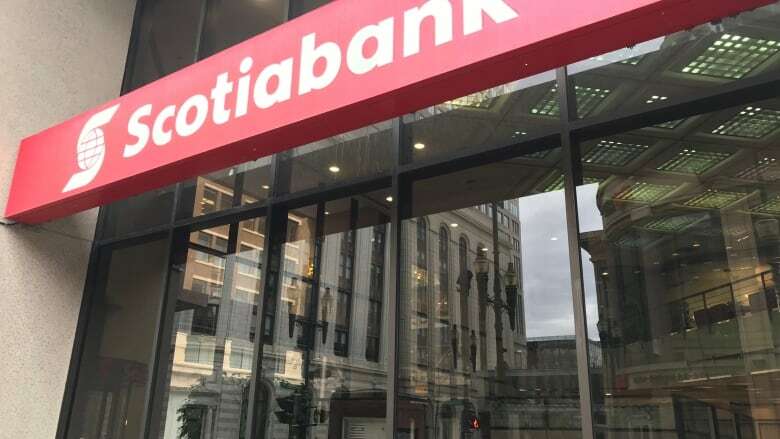 Scotiabank chief executive Brian Porter said while "significant market volatility" impacted some of the lender's business, it was a "solid start" to the year with strong earnings in international banking and wealth management. "While significant market volatility impacted some of our business lines, we still experienced strong growth," Porter said in a statement. "In addition, credit quality remains strong and in line with recent quarters."